The Kaiser Family Foundation has released the key findings in Medicaid's role in the opioid epidemic. Get the facts, statistics, and visual charts here. Source: Tracer Z. (3 April 2018). 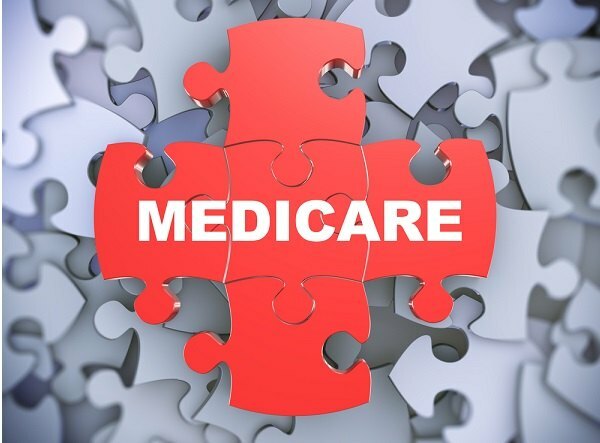 "Medicare Advantage payments to see 3.4 percent increase next year" [Web Blog Post]. Retrieved from Benefits Pro.